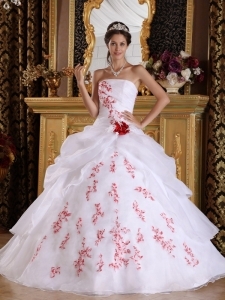 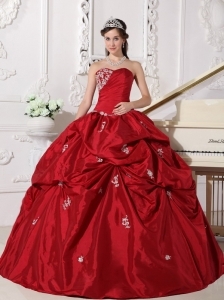 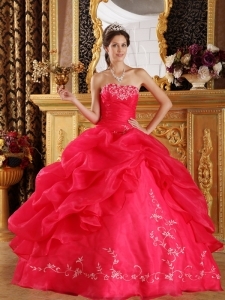 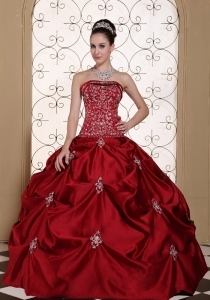 New Quinceanera Dresses Store offers the best selection of Sweet Sixteen Dresses for your party! 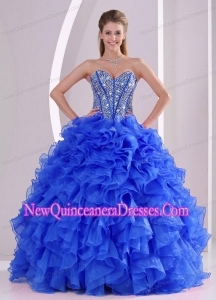 We have Cute Short Dresses as well as Long Fitted Dresses in all colors and sizies,Covering all of your formal needs, we have complete lines of sweet 16 dresses and ball gowns. 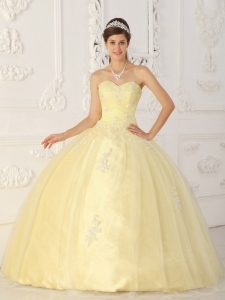 Find Special Sweet 16 Dresses Here!